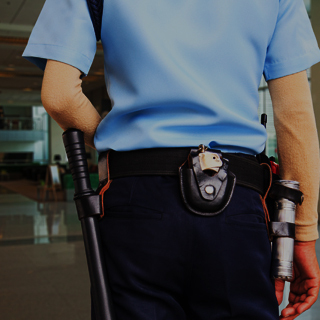 Consult with a music festival arrest attorney Chicago from Okabe & Haushalter immediately if you have been wrongfully arrested during a music festival in or near Chicago. Call 312-767-3869 today. In 2005, the city of Chicago, Illinois has officially named the home of Lollapalooza – one of the largest and most anticipated annual music festivals in the country. In fact, Chicago is home to a large number of music festivals all year long that draw a variety of individuals for good music, good eats, and good fun. Things can become problematic, however, in the event that the crowd becomes rowdy or disorderly and may result in the arrest of large groups. Innocent individuals have become mixed up these arrests in the pasts and they will again. 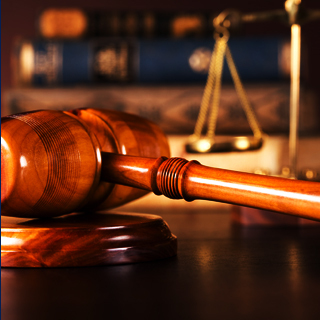 If you are one such innocent victim, contact Okabe & Haushalter today to retain the aggressive representation of a Chicago criminal defense attorney. Some of the most common arrests made during Lollapalooza and other such festivals are for drug crimes, namely marijuana possession. Other crimes include disorderly conduct, criminal damage to property, theft, battery, ticket scalping, fence jumping, and much more. Anyone who becomes mixed up in an arrest should contact an attorney immediately to help them gather evidence in their defense and protect them from the penalties of a conviction for any kind of criminal offense. 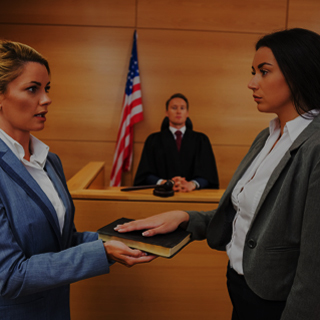 Consult with a lawyer from Okabe & Haushalter immediately if you have been wrongfully arrested during a music festival in or near Chicago, or if you simply have questions about a similar criminal defense case. 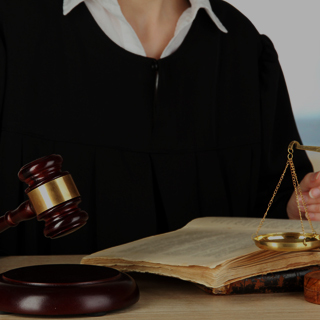 Our legal team handles each case with aggression and experience to obtain favorable results. 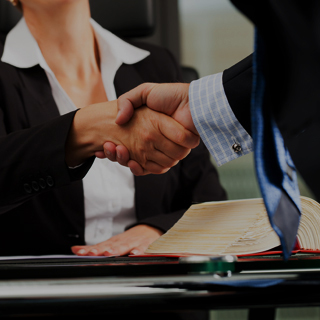 We have won many successful case results and have received glowing reviews in our client testimonials. Learn exactly what we can do to defend you in the event of a music festival arrest by calling today or completing our online evaluation form to schedule a consultation. We look forward to hearing from you soon.